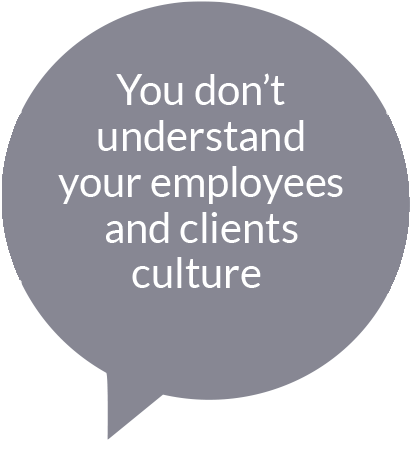 closing cultural gaps in your business for better results. Clearly communicate in any language, locally & globally. 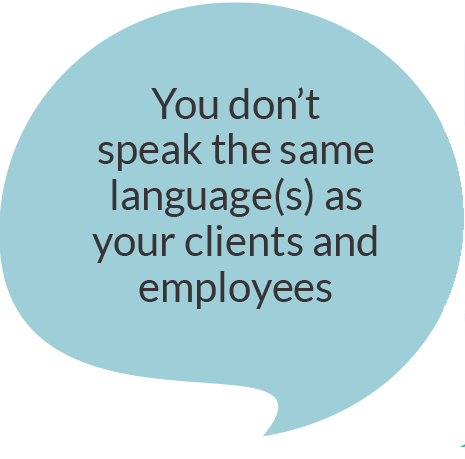 What is miscommunication costing your business? delivering your intended message through a wide range of language services. How diverse is your organization? 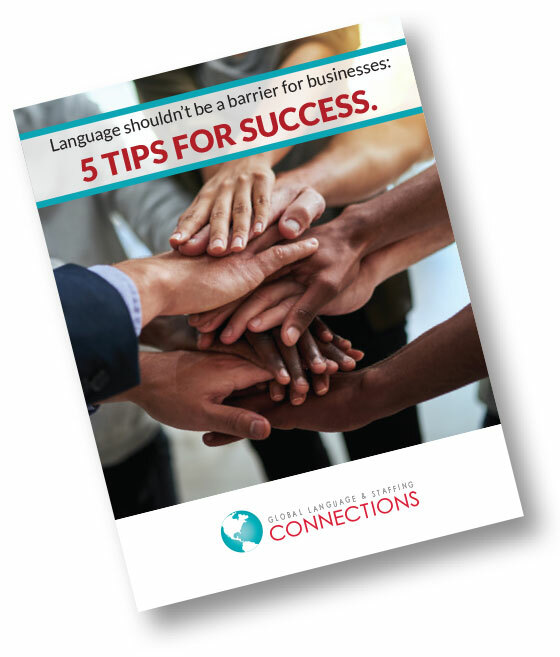 Language barriers have tangible economic consequences: A study by the U.S. Committee on Economic Development found that American businesses lose over $2 billion each year because of language or cultural misunderstandings. We have experienced, trained & certified language specialists. We’ve solved language problems in these industries + many more. Staffing struggles. This company was struggling to staff their manufacturing facilities. With overall low unemployment rates, money was being lost to downtime. Read how we helped! Communication is critical. We know it’s critical that providers and patients understand each other. Read more on how we helped this large clinic. Staffing for large sporting event. Finding staff for a large event can be difficult. Find out how our service and smiles surpassed client expectations. Serving one time, ongoing, and long term requests. One of the most overlooked challenges in today’s competitive, global and even local economy is the language barrier. 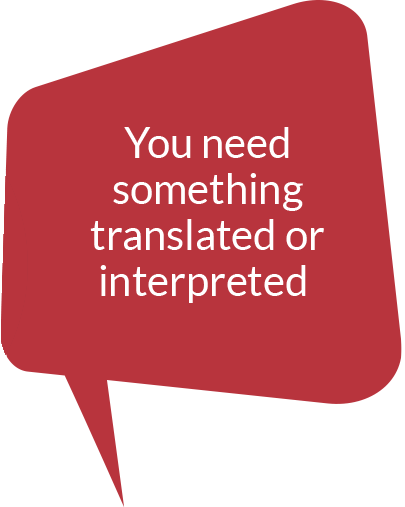 Our language service interpreters and translators are experienced, trained and certified. Face to face, virtual and document translation, we can facilitate communication to meet your needs. 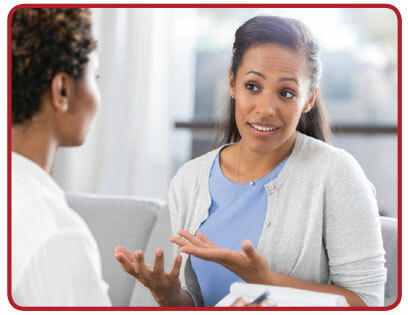 Whether you are a business, government agency, school or healthcare provider, our diverse team of language specialists provide you with the most accurate information as a facilitator for both parties. Changing demographics require access to new communities for workforce solutions. Cultural Agility is critical to all touchpoints in the staffing process to maximize positive results for all stakeholders. Our cultural experts provide navigation for all sides increasing recruiting returns, training understanding, compliance, job satisfaction, retention and pipeline of diverse talent. Working with clients, we create a custom plan to meet their needs. Examples of modules in our process include Organizational Assessments, Diversity and Inclusion Training, Cross Cultural Conflict Resolution and Onboarding and Training Optimization. One of the top issues facing employers/business owners is that they need employees! 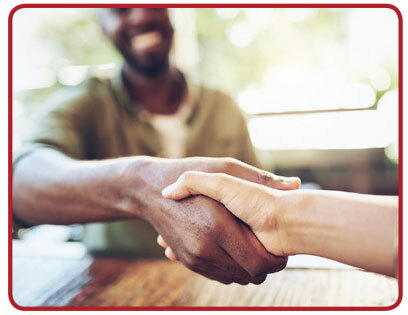 We connect business owners with a diverse population of people who speak & translate over 200+ languages to help grow your business, increase retention, productivity & satisfaction. 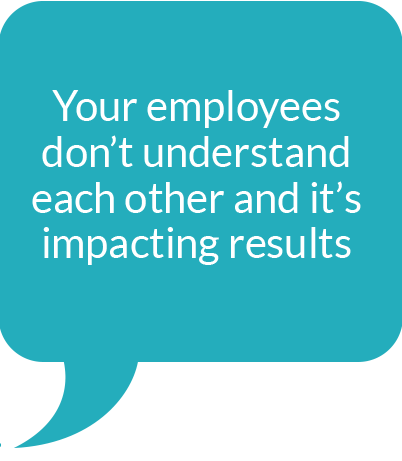 Temporary, temp-to-hire, or direct hire help – workforce management – we can help. Industries we serve are Light Manufacturing, Health Care, Hospitality, IT, Retail and Administrative. 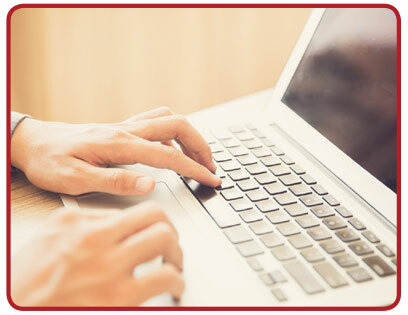 Provide your information and our hiring team will contact you. We will always listen to your needs. 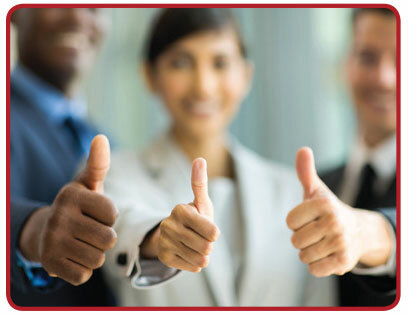 We will always send you the most qualified individuals. We will communicate with you. If you are not happy, we are not happy. We will work to get you there.